He needed to correct some dental issues which prevented him from being able to close his mouth. Momma. NO. "Gansta cute" has NOTHING to do with it. NO. 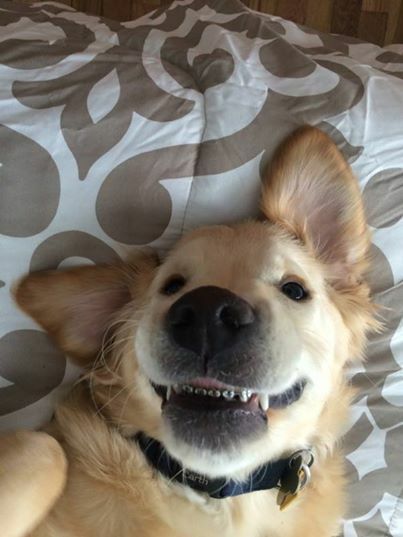 Momma, I will not get braces! I am not having this conversation, You are ridiculous. Oh boy are you cute!! We understand where you are coming from 've! Wesley sure does look cute and we GET why he got braces!! Lucky pup!